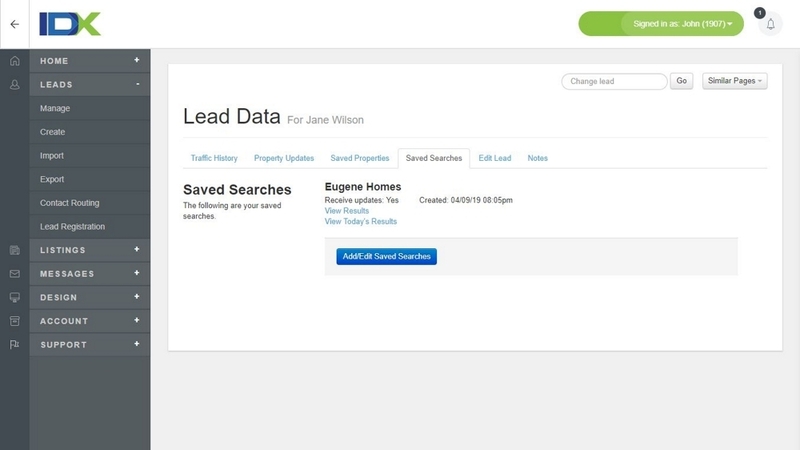 Every lead that creates an account through your IDX generated pages can save an unlimited number of listings and searches. 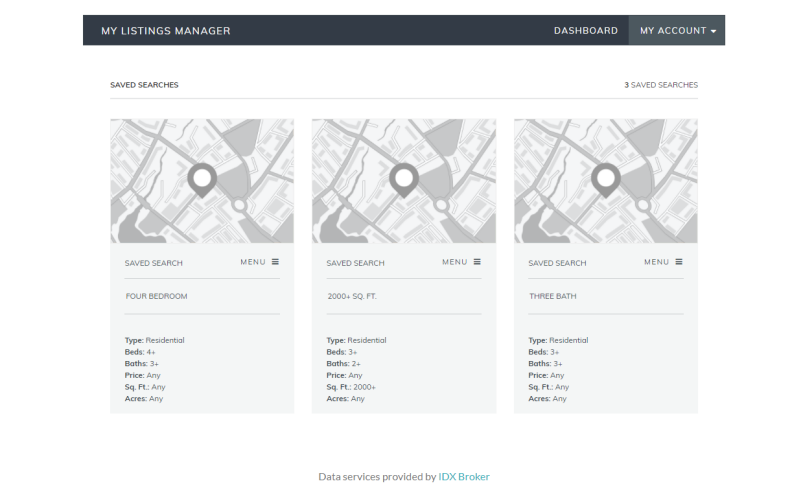 Access these at any time by logging in to their account on IDX Broker. 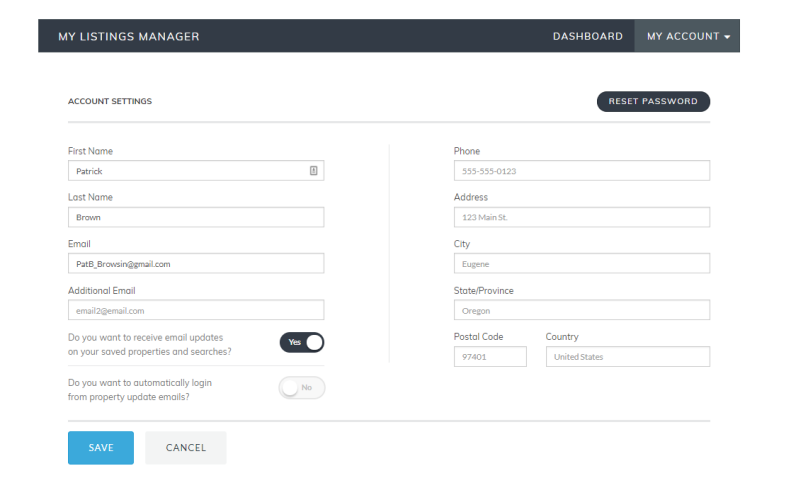 This easy to use tool gives the power of listing management to your leads, saving you time. 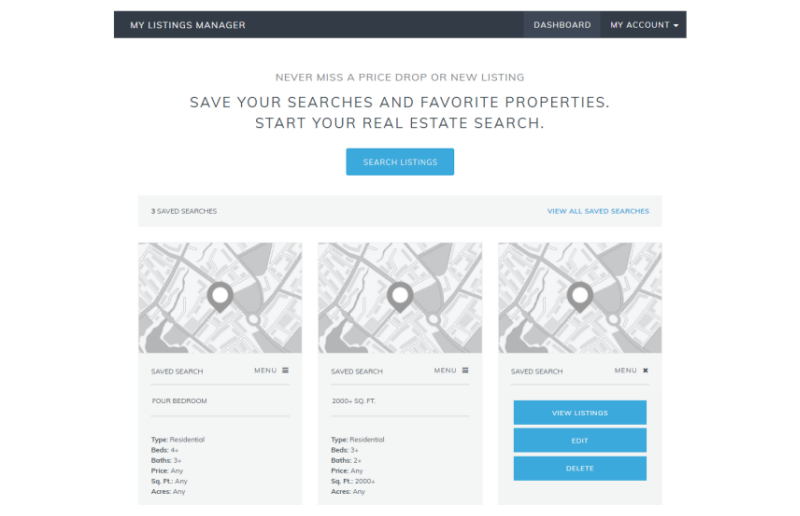 More and more users want these types of independent management tools when searching online so they can save listings and searches on their own without requiring an agent or broker to contact them directly first. By offering this type of value-added feature on your IDX pages you are giving yourself a competitive advantage in your local market.